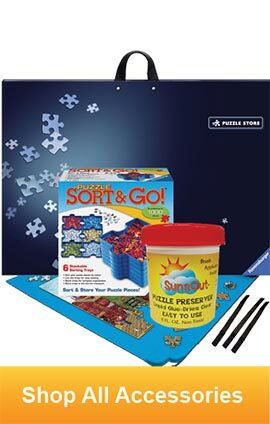 Here at Puzzle Warehouse, we carry hundreds of entertaining educational games for you to explore. From trivia games to laugh out loud conversational games, your family and friends will find these fun-filled selections a hit this winter! 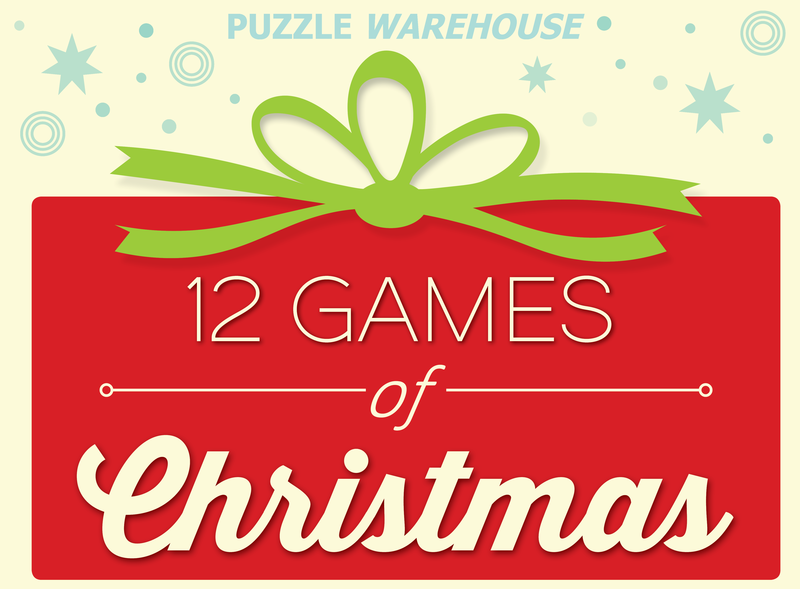 Puzzle Warehouse and OnStL have teamed up to present the most popular games for this holiday season with our 12 Games of Christmas 2017! 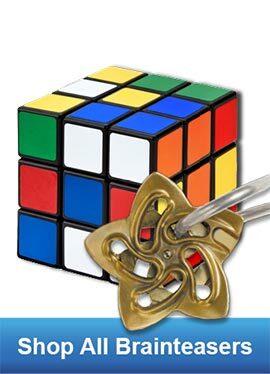 Browse the videos below to check out OnStL’s detailed and hilarious reviews of Puzzle Warehouse’s hottest games! 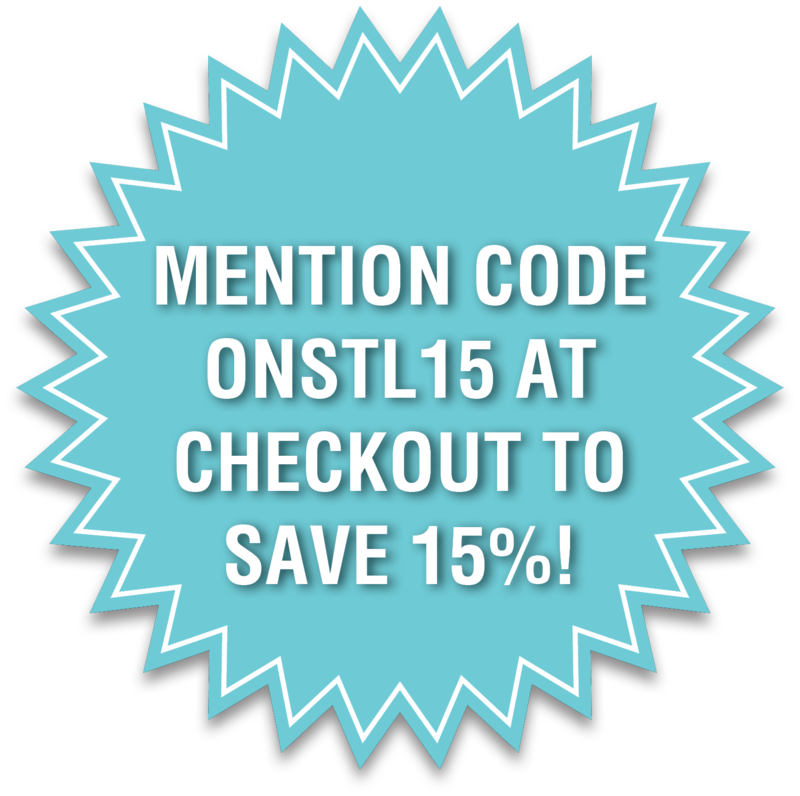 Remember to use your OnStL Holiday Coupon Code ONSTL15* during checkout to save 15%! 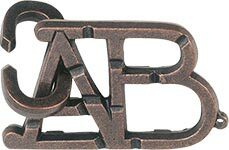 *Coupon code valid for in-store use only. OnStL's mission is to bring you the best resources on all things St. Louis. Whether it's previewing new restaurants and stores or exploring local events, OnStL is the #1 source to all things that make St. Louis a great place to live! This is a contained adventure in earth tones! It contains 47 hidden items for you to find, conveniently listed on the top of the game. The items found in this sealed container have adults in mind. 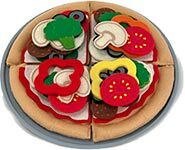 The items are typically smaller than that of the Kid’s version and more difficult to find. SPIN IT, TWIST IT, SHAKE IT! 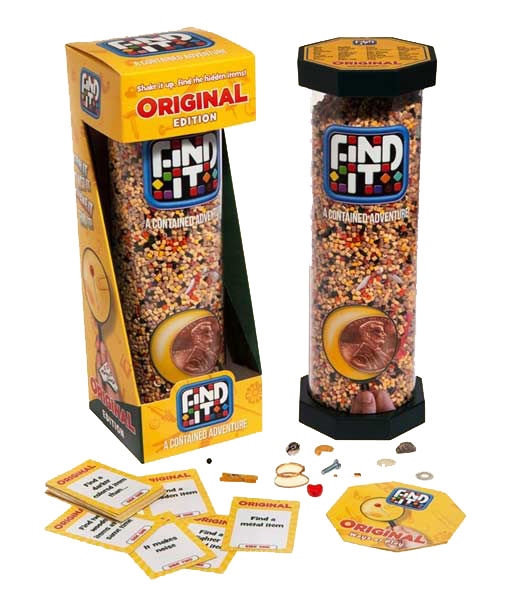 Be the first to find the hidden penny, staple, fishing hook, popcorn, or …? This mesmerizing game is enjoyed by all ages. 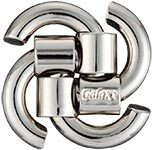 It is a great gift for those hard to shop for on your list. Waiting rooms, office desks, in the car, or on the family room coffee table are perfect places to play. The sophisticated design lends itself to being left out, never needing to be put away! 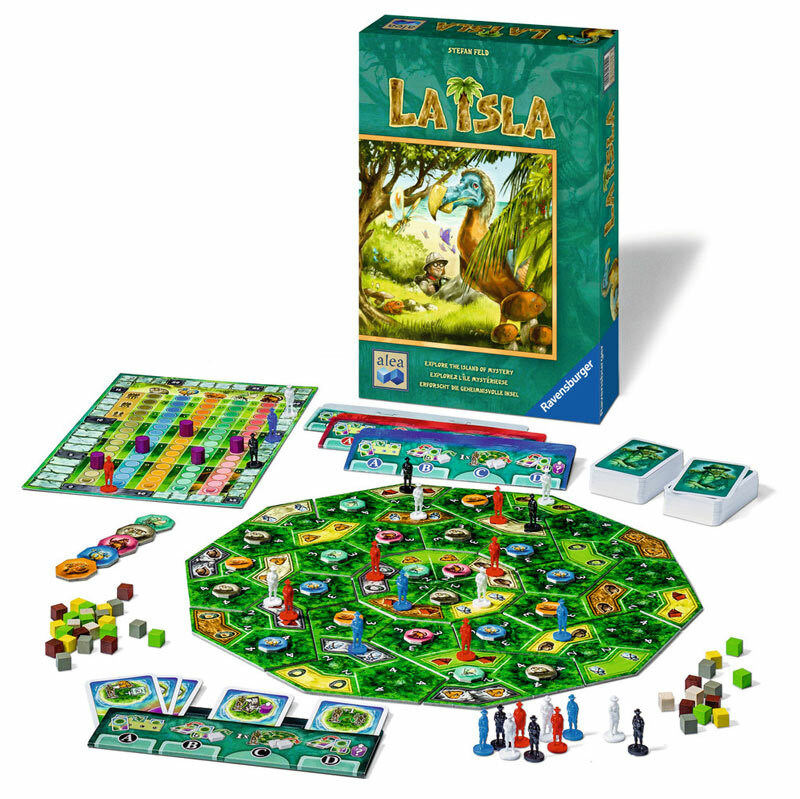 A new green plastic design is also available, giving the game a completely different look. 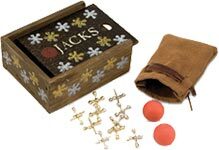 The game comes boxed and contains a tear off tally pad to check off as you find each item. 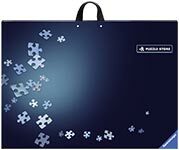 Find It can be played alone or as a timed game with a crowd. FOUND HIM! 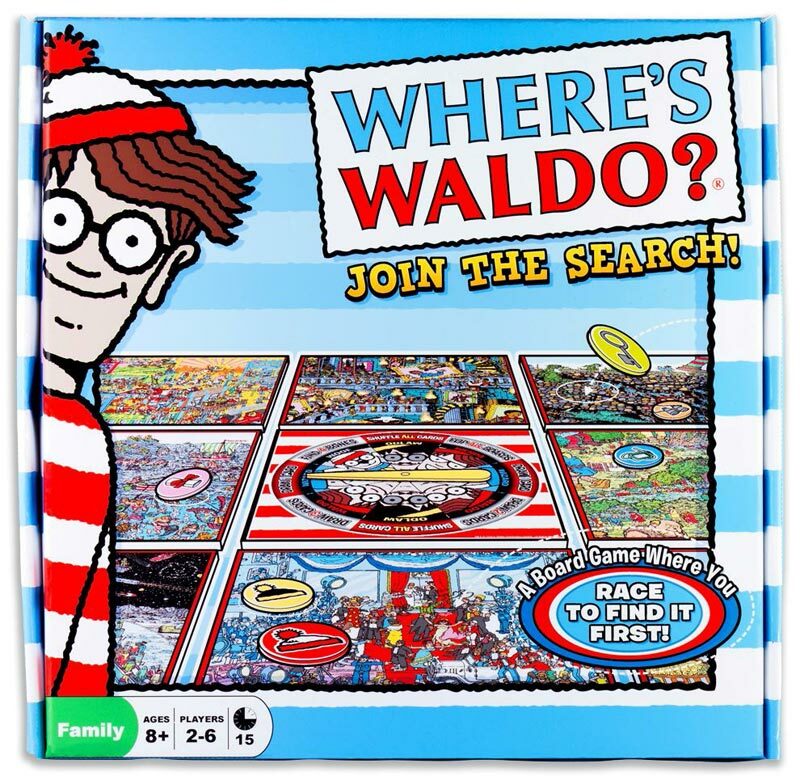 The iconic, beloved character created by Martin Handford over 25 years ago joins the University Games product line in 2013 with a board game where you race to find Waldo’s world famous red-and-white stripes. Released May 2013. Gods, Goods, and Greatness. The mysterious island world of the South Pacific awaits. 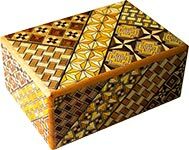 Build huts and settle them with the men and women of your tribe. Send priests to the temple and make offerings to worship the gods. Strive for enormous prestige and even greater power! 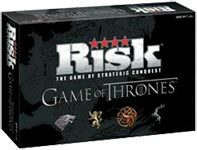 A grand strategy game by game designer Stefan Feld. 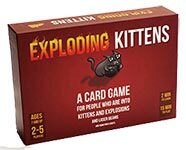 Great choice for all who enjoy a long, challenging game night. 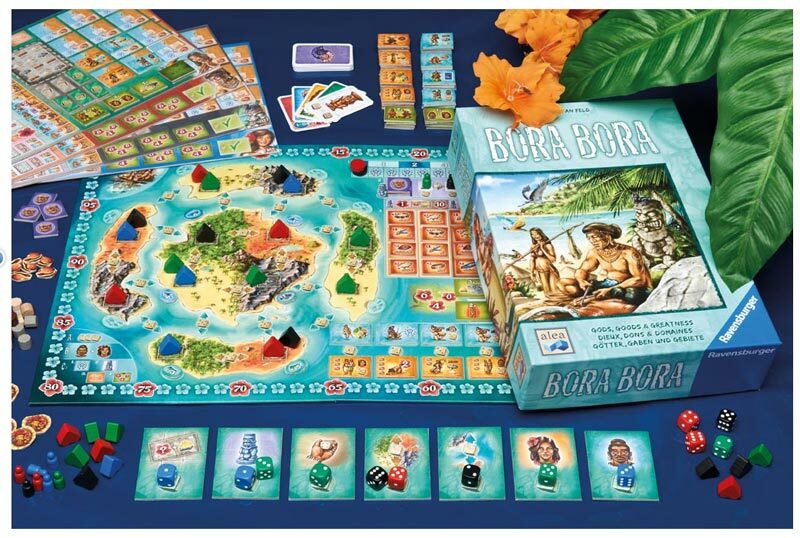 In Bora Bora, players roll dice on each turn to perform a variety of actions using careful planning and insight. Three task tiles on player's individual game boards provide basic direction, but the player with the best strategy and observation will win. Released 2013. Explore the mysterious island of La Isla, discovering new animal species like the elusive Golden Toad and the graceful Owlet Moth! 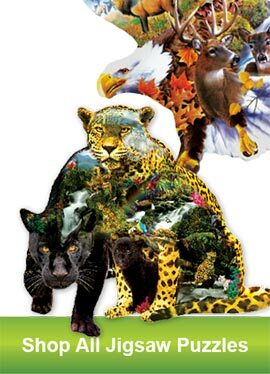 Play your cards and perform actions designed to get you closer to the animals you seek. How to Play: 1.Complete the card phase to compile the cards each player will utilize during the round. 2.Complete the actions on each card, using your allotted resources, to receive specific animal tiles and move your marker further up the animal track. 3.Tally your victory points – the player with the most points wins! Cards Against Humanity is a party game for horrible people. 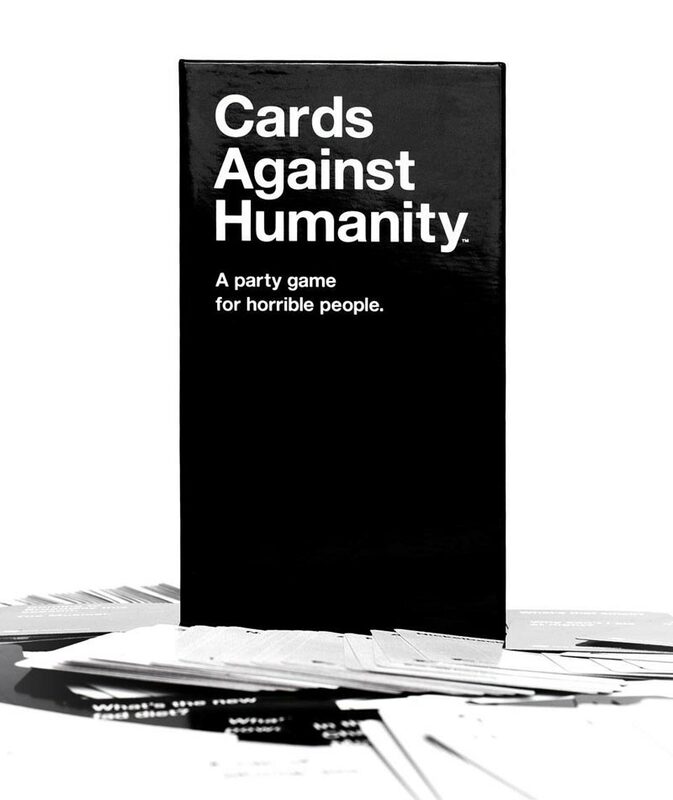 Similar in play to Apples to Apples, but unlike most of the party games you've played before, CAH is as despicable and awkward as you and your friends. The game play is simple. Each round, one player asks a question from a Black Card, and everyone else answers with their funniest White Card. Can be played by itself or combined with other decks to accommodate more players The most-backed Kickstarter project in history; all cards feature illustrations by The Oatmeal. This box, like 99.99% of boxes, does not meow. 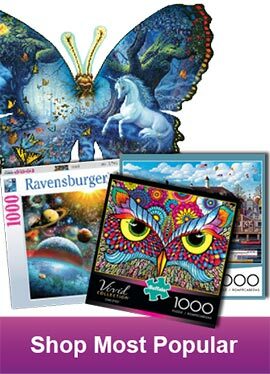 Includes: 56 cards (2.5 x 3.5 inches), box, and instructions. 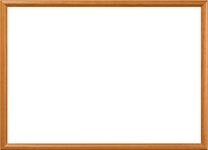 This product is not available for online purchase. Please visit or call one of our retail locations for price and purchase information. 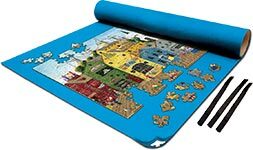 From USAopoly: Late for the Sky Zombie-opoly Game is an action-packed board game. 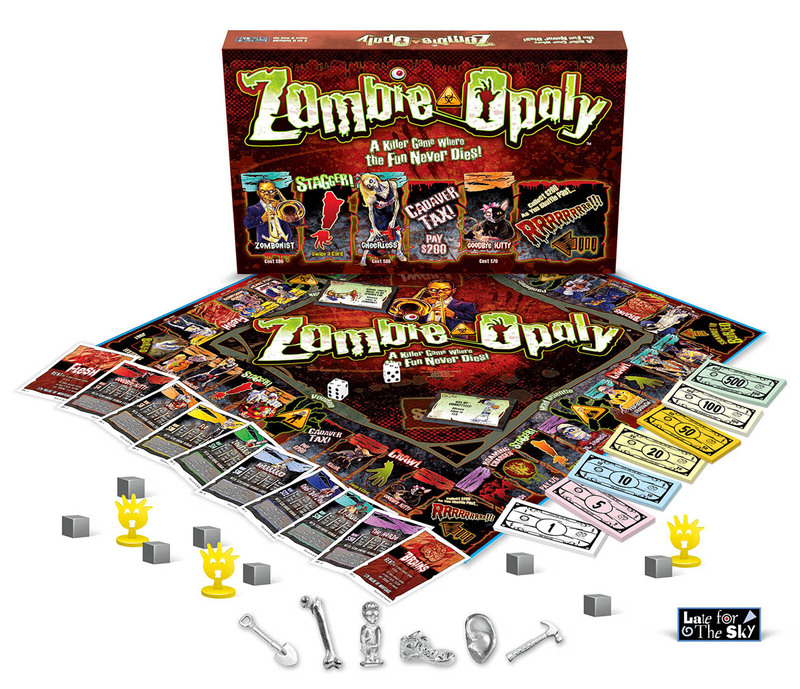 It allows players to buy favorite zombies and increase the rent by buying Boxes of Flesh and trading them for a Screaming Human. Before you know it, you could be re-animated or worse. With the Late for the Sky game, you can choose between the traditional length of play or opt for a shorter, one-hour version. All of R.L.Stine's monsters have escaped from his manuscripts and are roaming the streets of Madison, and none of them want to go back... including you! 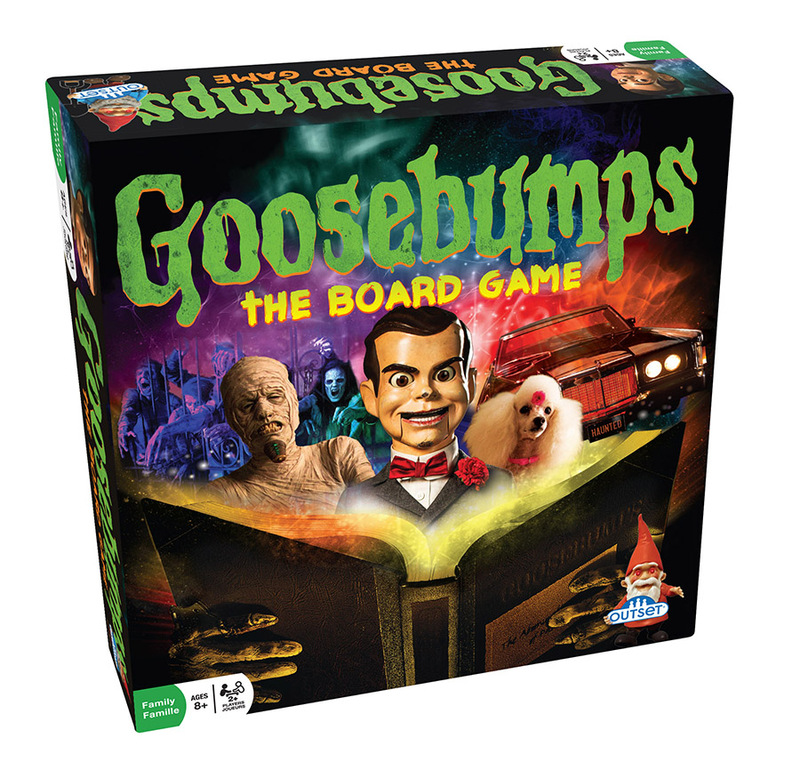 In Goosebumps® the Board Game everyone plays their favourite monster. Players battle each other in a frantic race along a trail of mayhem and manuscripts, trying to reach the typewriter before it sends them away for good. Only the first monster to reach the typewriter will be saved. The race is on!! Quick... take a shortcut through the graveyard. But watch out for those pesky humans! And if you fall behind, you can always hitch a ride in the Haunted Car. Just hurry up... before it's too late! There's a pesky little bug in the kitchen! 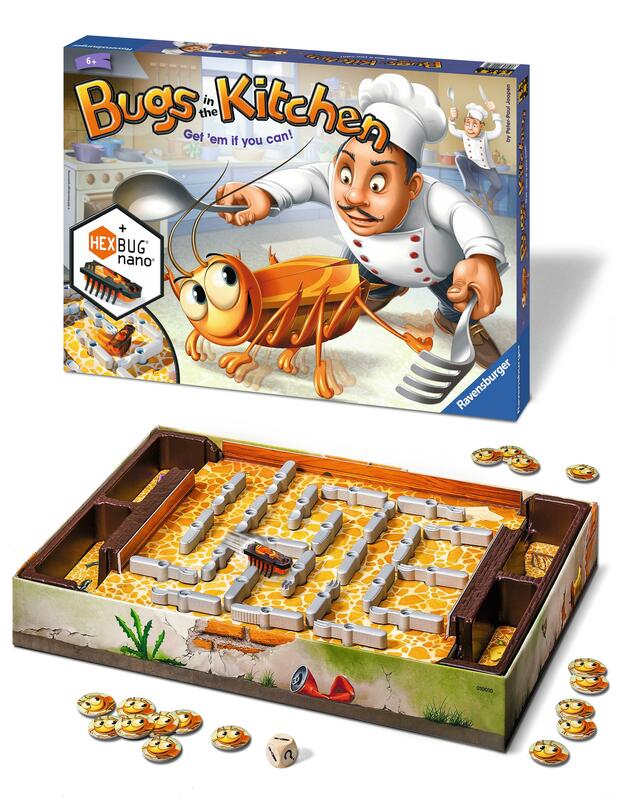 And it's not just any bug - it's a HEXBUG® nano®, scuttling around the game board! 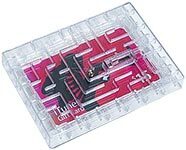 Quick - can you catch it in the trap? By turning knives, forks and spoons you can direct the bug into the trap. 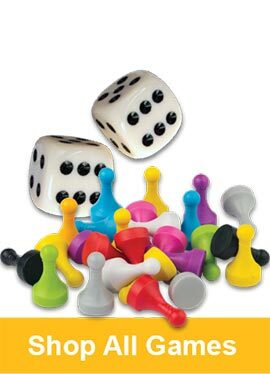 Throw the die to discover which utensils you can turn. 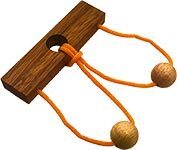 Catch the bug in the trap and earn a token - the first player to collect 5 tokens wins the game. Reveal the Secret of the Magical Book and Save the Wizard! 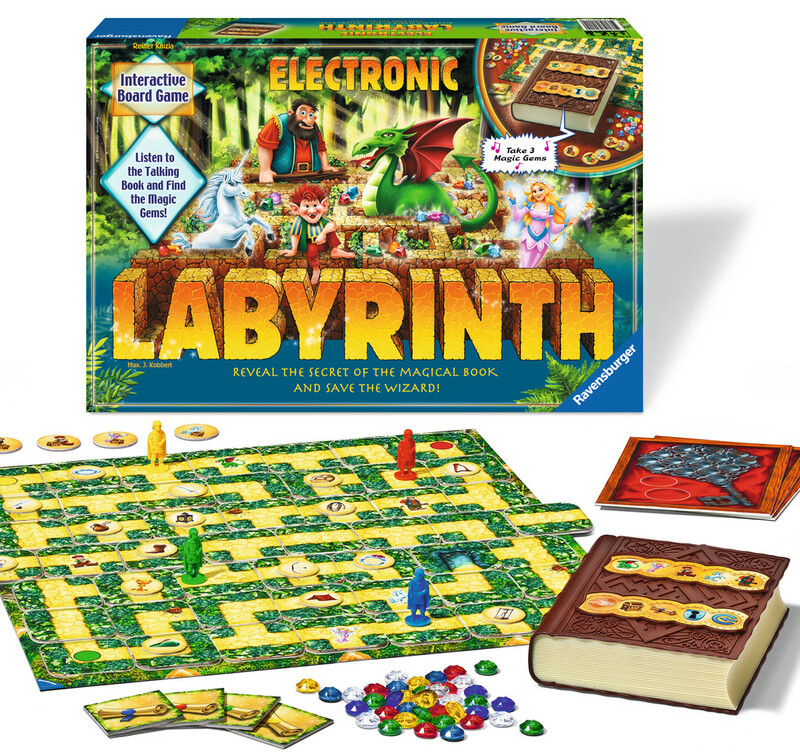 The enchanted Labyrinth is in danger! The evil witch Grimelda banished the wise wizard Akata, guardian of the Labyrinth, into a magic book. Can you break her evil spell and free the wizard? But beware! Dangers lurk everywhere! Grimelda has put a curse on anyone who has tried to save him and turned them into mythical creatures!